Swahili House it’s a relaxed, chic hideaway perfect for exploring Malindi and his surrounding (or hiding out) away from the crowds. With his authentic Swahili crafts man ship and architecture and the stunning views of the Indian Ocean, the house has a graceful and welcoming ambiance designed for pure relaxation and comfort. 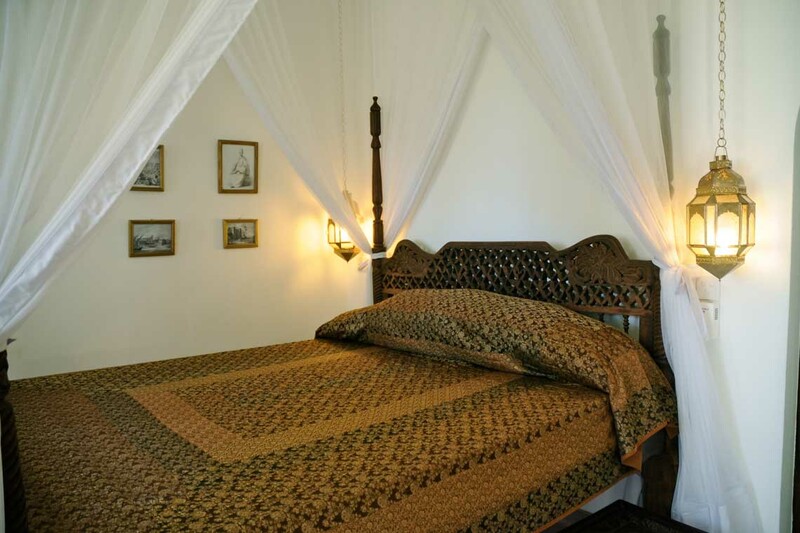 Travelers looking for a designer holiday home in Malindi will love this charming B&B Malindi. This blissful compound envelopes you in peace and privacy in one of the most remarkable coastal areas of Kenya. With three ensuite bedrooms, the villa can accommodate up to six guests and is an ideal retreat for indipendent travellers, families or groups traveling together. Available in its entirety, or room by room, this is a great luxury B&B Malindi option for friends, families or groups. Just three minutes outside of the sprawling and slightly chaotic centre of Malindi, you are also within a minute of the ever popular curios of the best high end Malindi traditional shopping, dining and nightlife as well as the most beautiful beaches and marine park of Malindi. Just 2 hours from the biggest national park in Kenya, Tsavo, Swahili House is the perfect place for start or ending your safari in Kenya or for arrange yours dives in the majestic Indian Ocean! 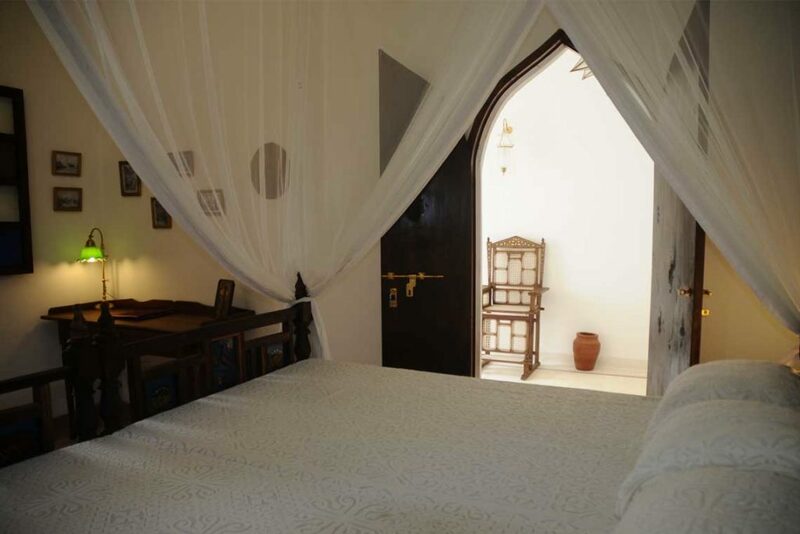 Swahili house,-Situated in front of the beach of Vasco De Gama and the old Malindi harbour, this hand crafted villa above the Indian Ocean isthe perfect accomodation Malindi in the heart of the OldTown . The house it beautiful. Quite near the beach and right next to some of Malindi's best restaurants. Check in was easy and Rose, the house keeper, was very helpful and available. There is a mosque right next door that can serve as a nice alarm clock depending on how early you want to get up :). The house is also very much in the center of the town, rather than isolated like many others in Malindi and Watamu. Camilla's Swahilli house has been a true pleasure to stay at. I got the opportunity to have the whole house to myself and I've really enjoyed it tremendously. Rose the housemaid was brilliant - extremely helpful and considerate of my needs, and the watchman equally very nice to talk to. The house is stunning and true in Swahilli design with gorgeous sea views. I've loved every moment of my stay and will for sure be back!! We've stayed in many airbnb's around the world and this has to be one of the best. Its like staying in a Swahili palace! The furniture and bedrooms are beautiful, you have an ocean view from the terrace and Rose, the housekeeper is absolutely lovely! Thoroughly recommend.